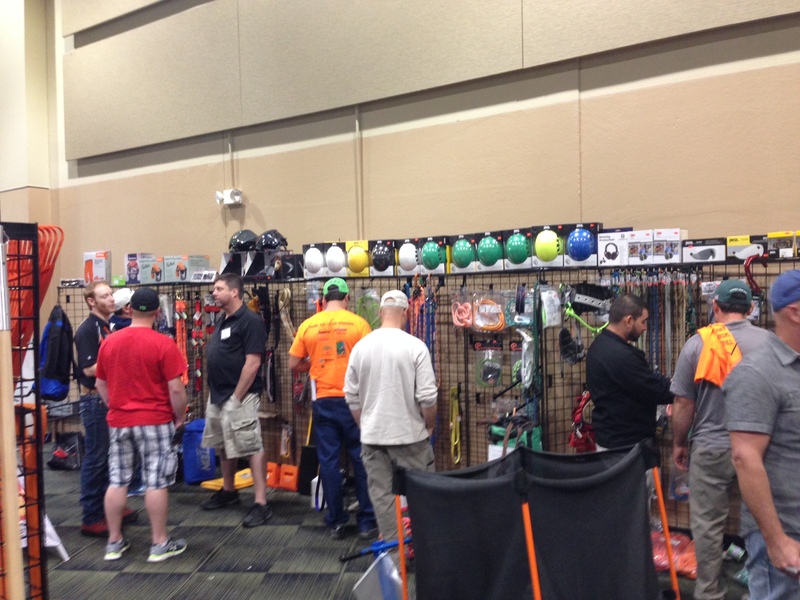 The Illinois Arborist Association’s 34th Annual Conference & Trade Show is one for the books. 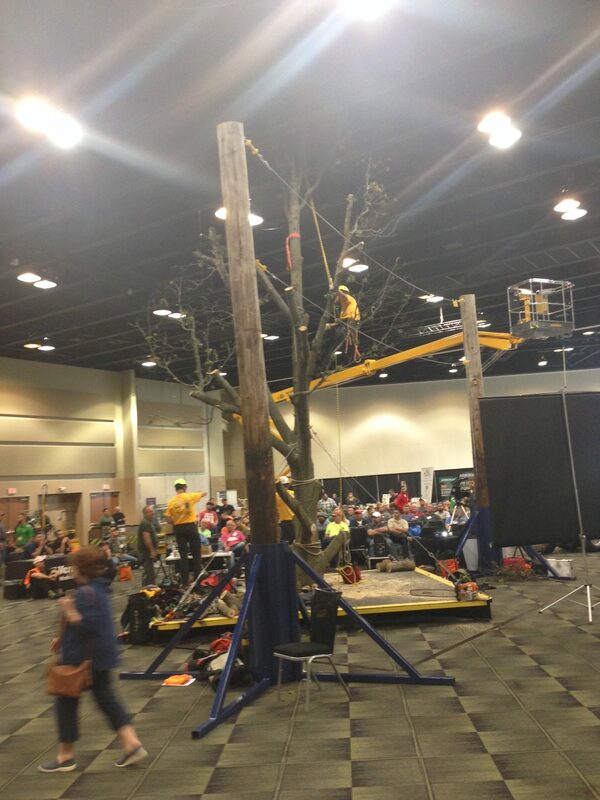 The successful event, which brings together hundreds of arborists, tree care professionals and industry suppliers, took place Oct. 18-19 at the Holiday Inn Convention Center in Tinley Park, IL. 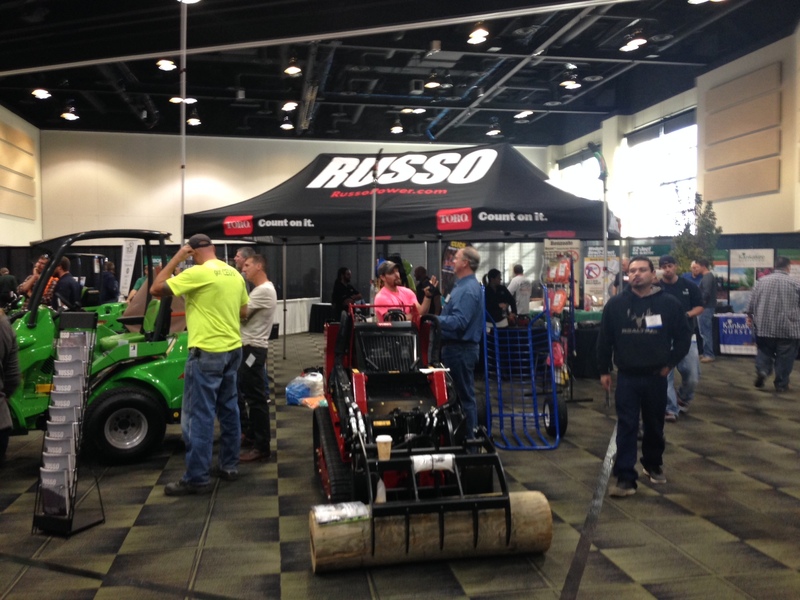 The Illinois Wood Utilization Team was among the three dozen exhibitors of the event trade show. IL WUT representatives displayed samples of urban wood lumber, passed out copies of the new Urban Wood User’s Resource Guide and signed up attendees to the monthly Illinois Urban Wood newsletter. IL WUT representatives also took full advantage of networking opportunities to discuss urban wood use with current practitioners and those considering joining the movement. 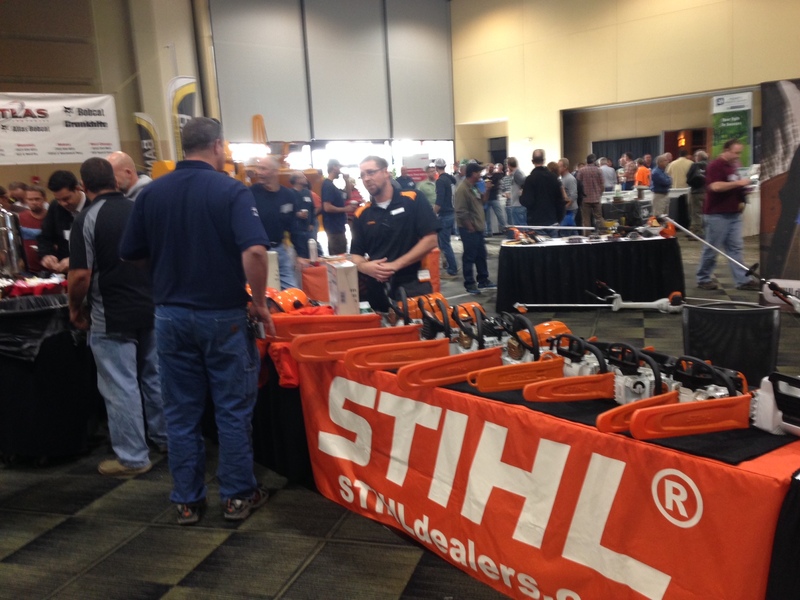 The well-attended conference sessions provided IAA members with opportunities to earn CEUs. Educational tracks included Commercial, Municipal, Demonstration Tree, Oak Forest Restoration Along the Rural Urban Interface, Spanish and Utility. Learn more about the Illinois Arborist Association.